Enjoy improved code completion and navigation for props, properties and methods inside Vue templates, along with a collection of code snippets. Run Jest tests with coverage, see coverage reports right in the editor, and update failing snapshots in one click. New refactorings in TypeScript allow you to quickly extract type aliases and interfaces, name them, and replace all the usages with the new name. You can now debug worker threads in Node.js 10.12 or above in WebStorm. You will know in what thread the breakpoint is hit and be able to switch between threads to see the call stack. 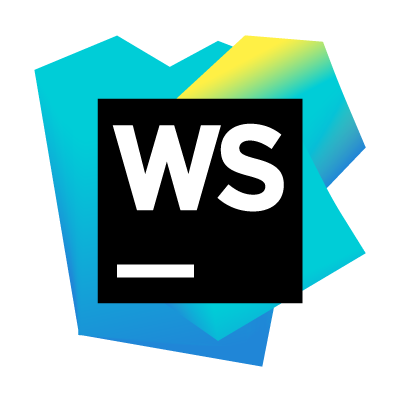 WebStorm is now much better at helping you edit Angular templates, as code completion for variables, pipes, and template reference variables is now far more accurate.